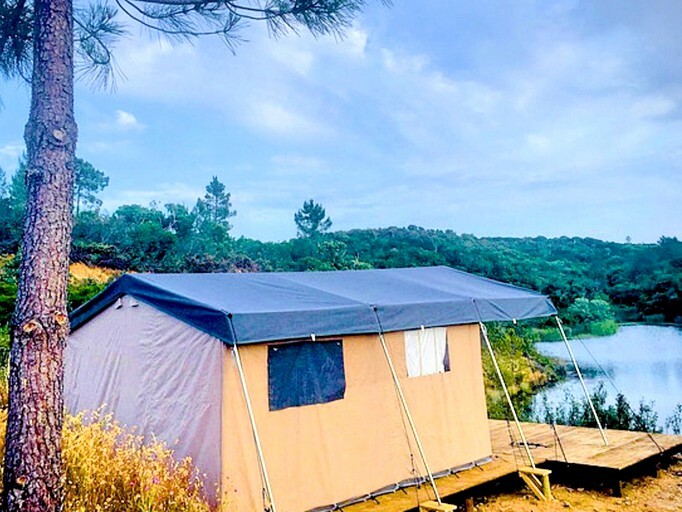 This safari tent is near to Costa Vicentina National Park in the Algarve, Portugal, and it boasts spectacular views of the surrounding hills and a lake. 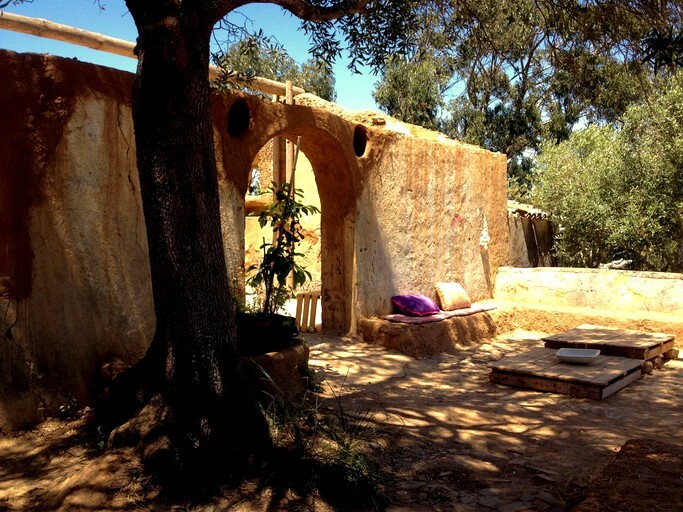 Located on the western coast of the Algarve, the tent is nestled in a beautiful natural spot near to the beaches of Lagos but is also close to a wide range of cultural sites. With space for up to four guests, it is perfect for couples or small families. 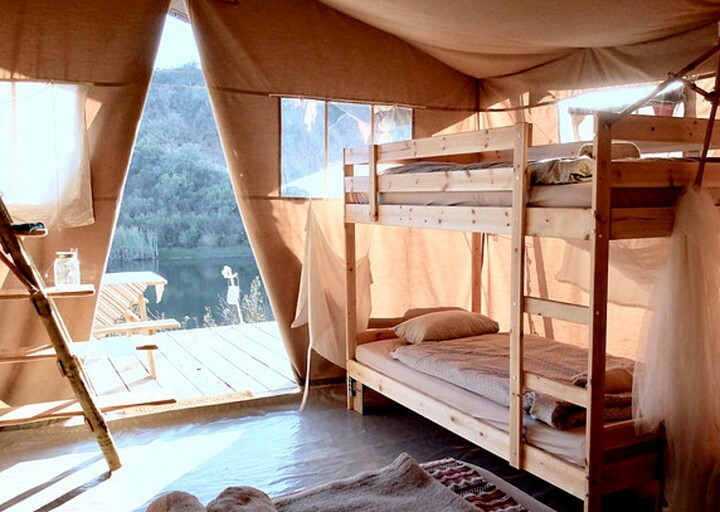 It is furnished with a double bed and a twin-size bunk bed. 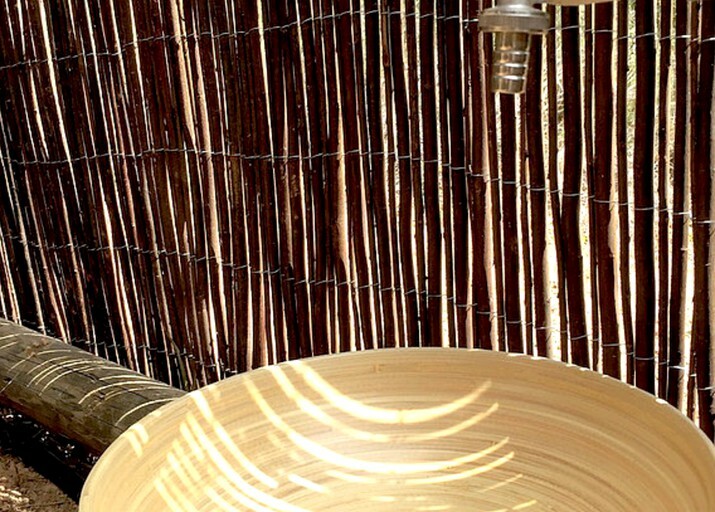 The rental has a private solar heated shower and an eco-sawdust toilet available for glampers to use. 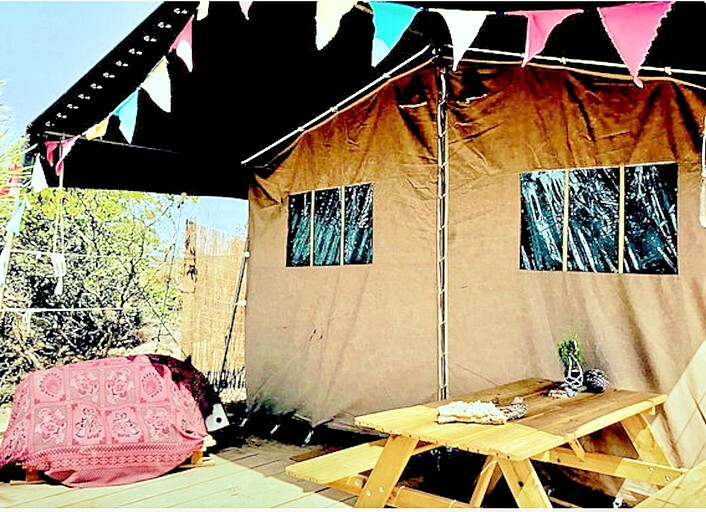 Glampers are provided with their own 12-volt solar device to charge their phones, and to use the lights inside and outside the tent to create a cozy atmosphere. There is a fully-equipped communal kitchen where glampers can prepare their own dinner, or enjoy one of the chef’s delicious and healthy dinners made with fresh produce. There is also a hangout area, where guests can enjoy a delicious drink after a busy day of fun or even watch movies under the stars. Electricity is available at the main building on this site, where guests can charge mobile devices such as telephones, tablets, and laptops. Wi-Fi is also available in this spot. During the high season, breakfast is provided from Tuesday to Saturday. 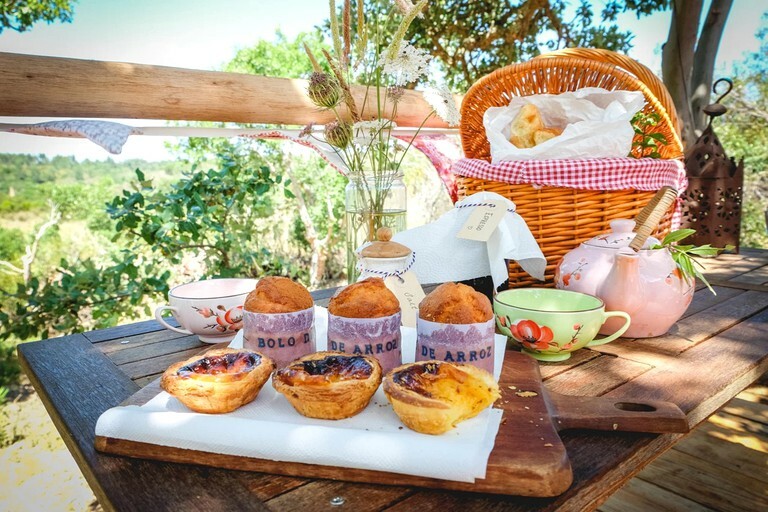 Set on 40 hectares of wild nature, this idyllic, eco-friendly rental gives glampers the perfect opportunity to escape the hustle and bustle of city life, and to escape into nature for an unforgettable The Algarve has a well-deserved reputation among tourists as a beautiful beach holiday destination, with clear seas and sandy coves. 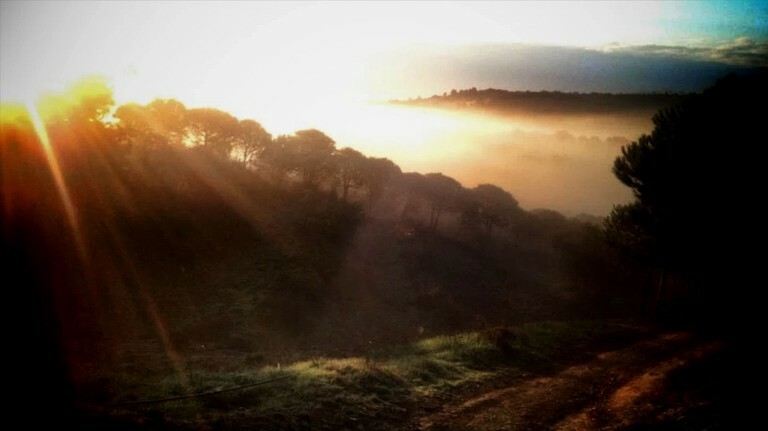 However, this property allows guests to discover the hidden side of Portugal. 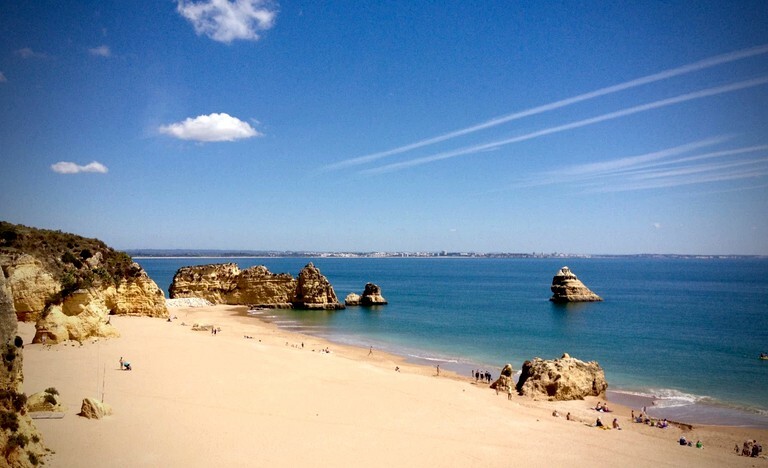 It is situated in the western point of the Algarve, close to the beautiful Costa Vicentina Natural Park. 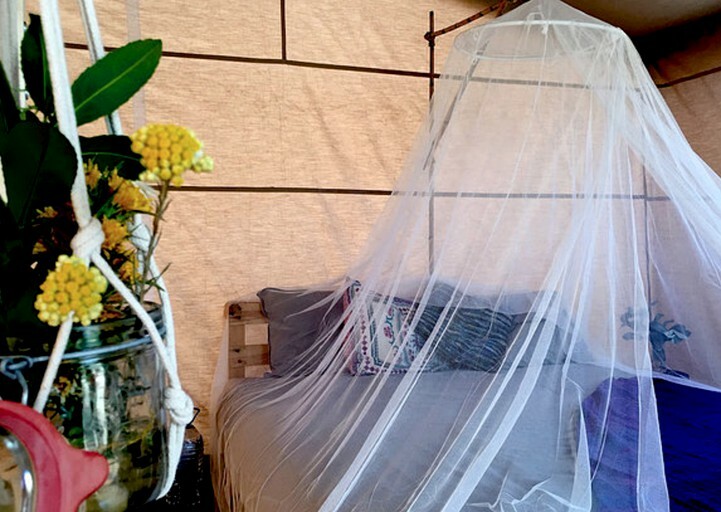 It gives glampers the chance to stay in their own remote haven, completely surrounded by nature yet close to everything they could wish for including restaurants, shops, and beaches. 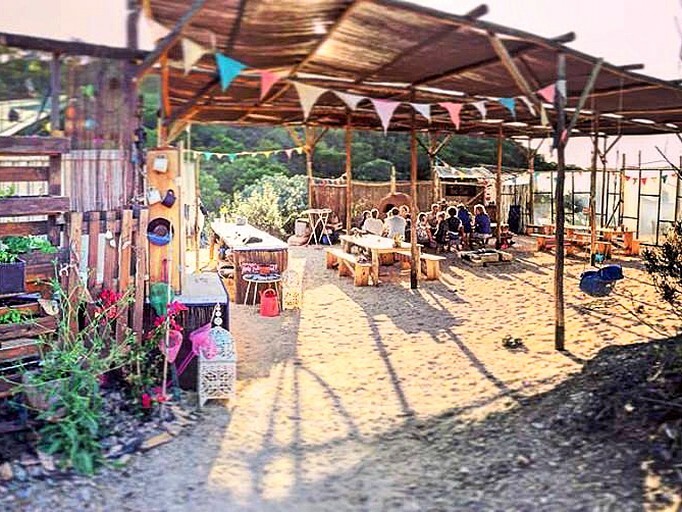 There is a huge range of activities and workshops offered at this site, and guests may even find that they go home with some new skills. 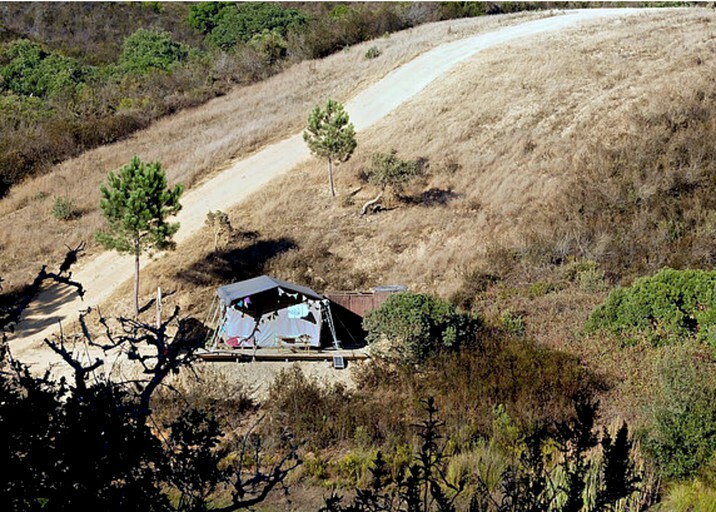 For glampers looking to enjoy some exercise, they have the chance to take part in hiking or yoga classes. This can all be followed by a body massage or reiki session from one of the experienced hosts. 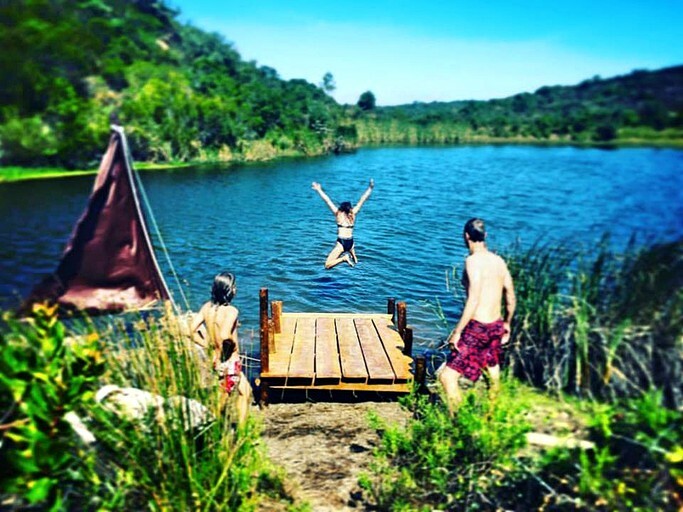 When guests need to cool off on a hot, Portuguese afternoon, there are crystal clear lakes nearby for a dip. 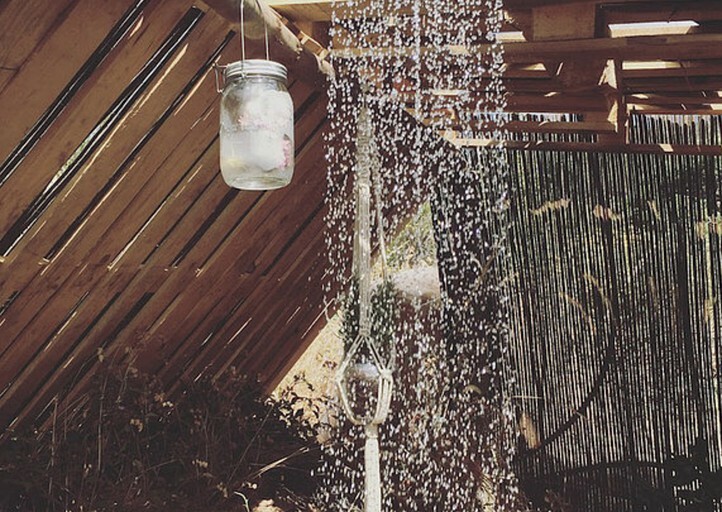 Kids can build tree huts, rafts, and get dirty in the back-to-nature playground. There is also the chance for glampers to help out in the on-site organic certified vegetable gardens. 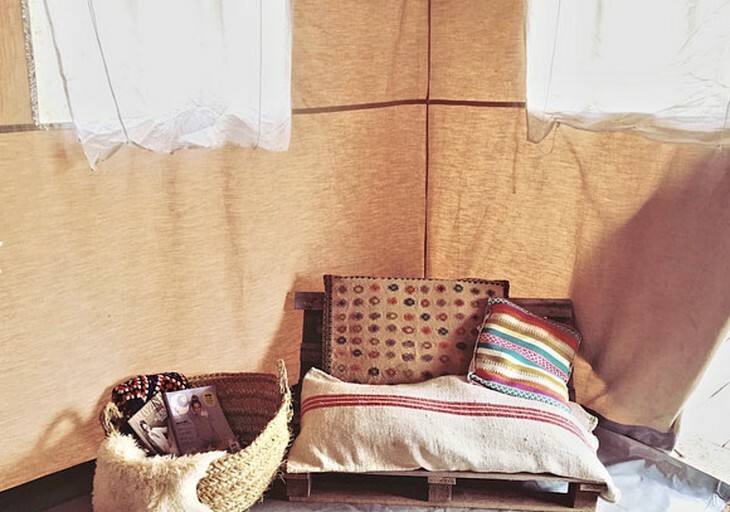 In addition, glampers have the chance to enjoy natural gardening and permaculture, homestead crafts, and natural building. After a busy day of fun, glampers can enjoy socializing at the BBQ and pizza nights that are organized every week. The free Wi-Fi can be quite slow and limited. There is a late check-in fee for anyone arriving after 8 p.m. of 20€ per booking.